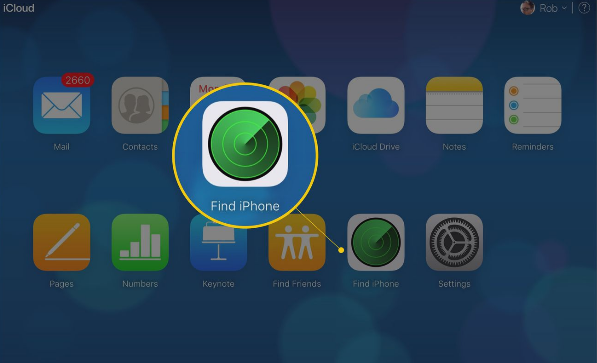 If your iPhone has been stolen or lost, Apple offers a free tool to help you get it back. And, even if you can't get it back, you can prevent a thief from getting at your personal data. 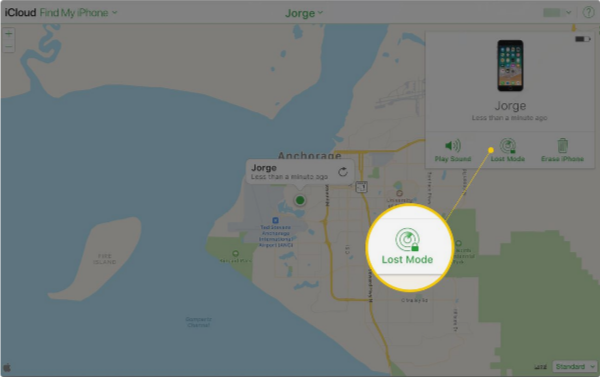 As already mentioned, you must have the Find My iPhone service set up on your device before it was stolen. If you did, go to https://www.icloud.com/ in a web browser. 2. 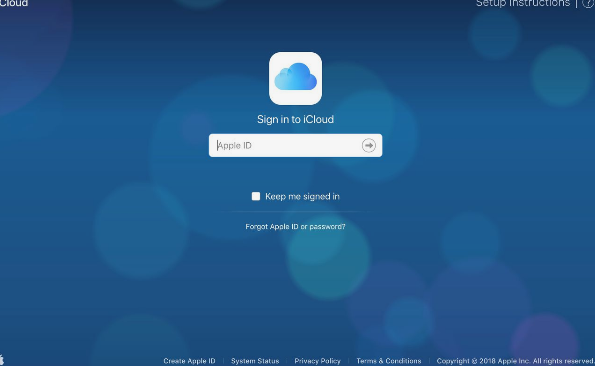 Click on Find iPhone under the web-based tools offered by iCloud. Find My iPhone immediately begins trying to locate all the devices you have it enabled on. You'll see onscreen messages as it works. 3. 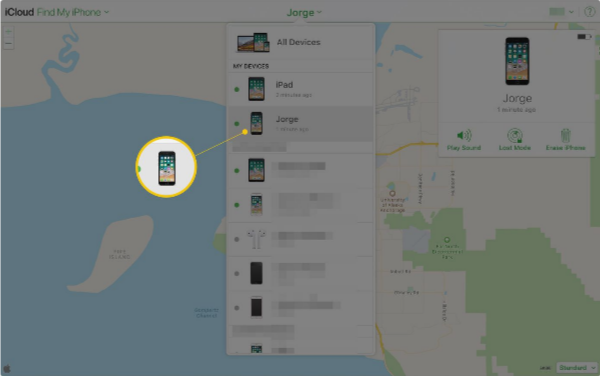 If you have more than one device set up for Find My iPhone, click All Devices at the top of the screen and select the device you're looking for. 4. If it locates your device, Find My iPhone zooms in on the map and shows the location of the device using a green dot. 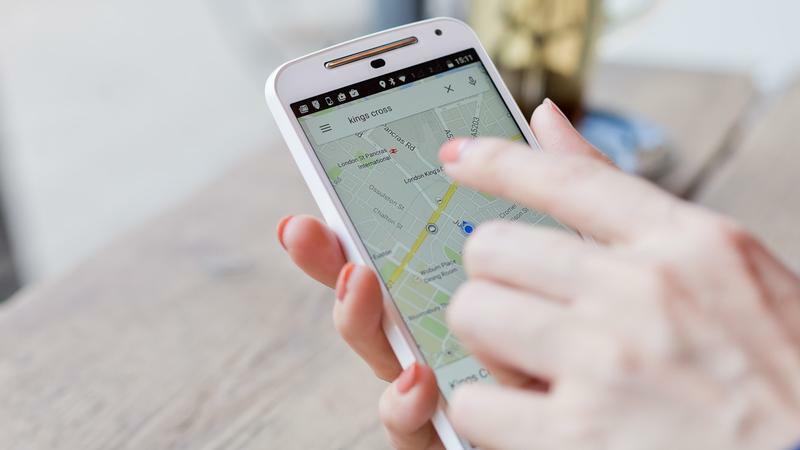 When this happens, you can zoom in or out of the map, and view it in standard, satellite, and hybrid modes, like in Google Maps. When your device is found, a window appears in the right corner of your web browser. It lets you know how much battery your phone has and offers a few options. 5. Click Play Sound. This is the first option because sending a sound to the device is best when you think you've lost your device nearby and want help finding it. It can also be helpful if you think someone has your device but is denying it. 6. You can also click Lost Mode. This allows you to remotely lock the device's screen and set a passcode (even if you hadn't previously set up a passcode). This prevents a thief from using your device or accessing your personal data. Once you click the Lost Mode button, enter the passcode you want to use. If you already have a passcode on the device, that code will be used. You can also enter a phone number where the person who has the device can reach you (this is optional; you may not want to share this information if it's been stolen). You also have the option to write a message that is displayed on the device's screen. 7. If you don't think you'll get the phone back, you can delete all data from the device. To do this, click the Erase button. You'll see a warning (basically, don't do this unless you're absolutely sure you want to). Click the box that says you understand what you're doing and click Erase. 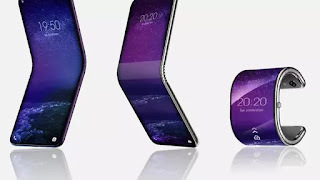 This will delete all the data on your phone, preventing the thief from accessing it If you get the device back later, you can restore your data from backup. 8. 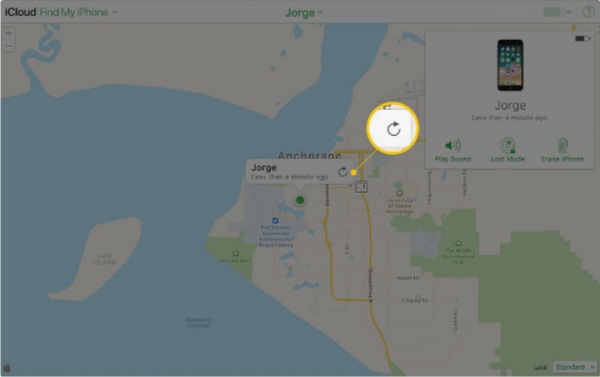 If you think your device is on the move, click the green dot representing your phone and then click the rounded arrow in the pop-up window. This updates the device's location using the latest GPS data. Has had its Location Services disabled. *​Check the Notify Me When Found box. 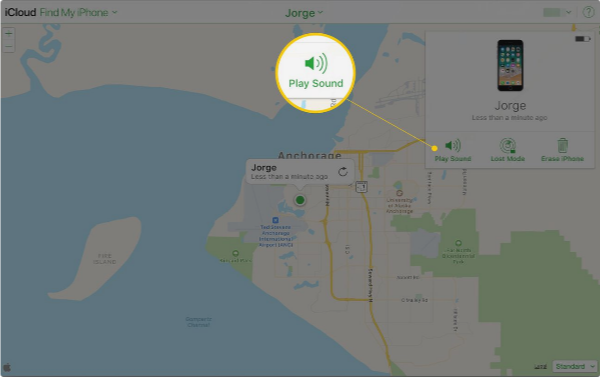 Find My iPhone will let you know when your device next connects to the Internet so you can find it. *The three options – Play Sound, Lost Mode, and Erase – are available. Use whichever you want and the next time the device is connected to the Internet, the option you picked will happen. 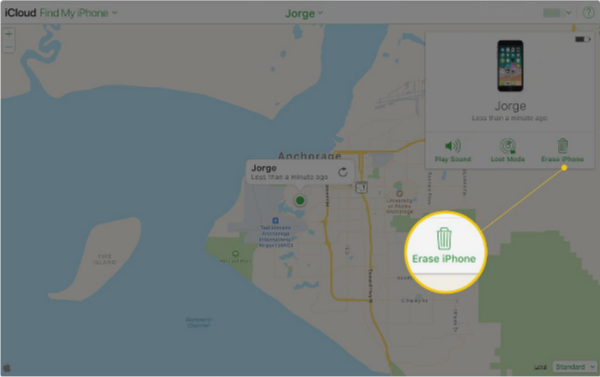 * Choose Remove from Account if you've sold or given away the device and don't want it to show up in Find My iPhone anymore.